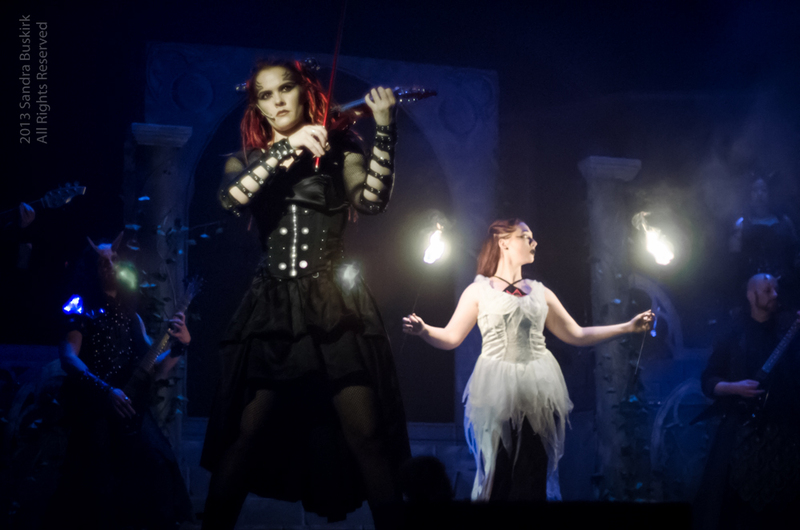 Ara'Kus is looking for a talented lead violinist to be a part of its lineup and perform in its upcoming Aeterno Elementum: A Heavy Metal Opera. Interested applicants should send either video or audio samples of their playing to auditions@arakusproductions.com. Auditions and weekly rehearsals will be held on Sundays in Lynnwood.